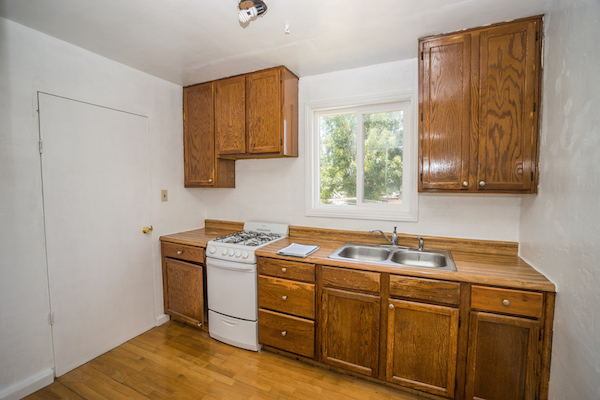 It’s a rarity to see duplexes hit the market in the Linda Vista area, especially with 3 bredroom units! 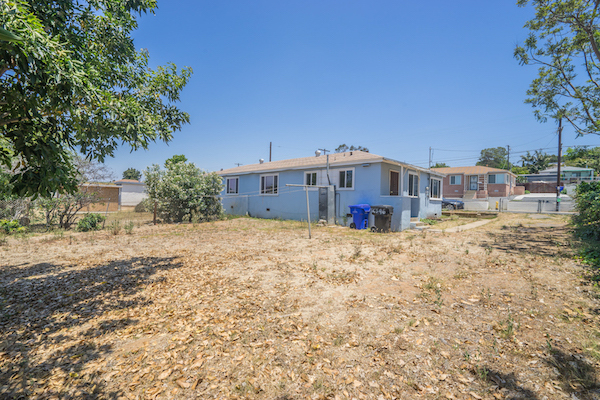 An additional rarity is the large sized lot with potential to add a unit with RM-1-1 zoning! The lot also features alley access and 2 driveway accesses: an ideal setup for building additions. 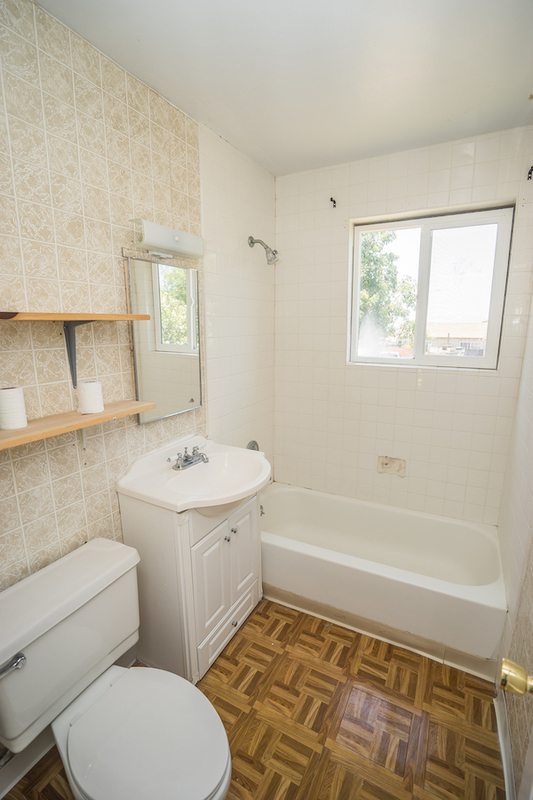 Seller recently completed $30k in renovations for unit 2348 which makes this property perfect for owner-occupied buyers, buy/hold investors, and builders alike! 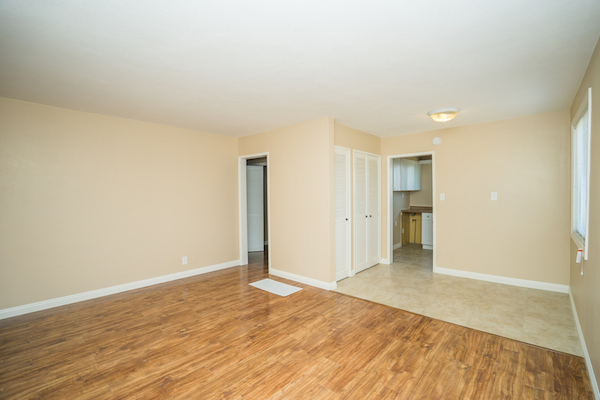 UNIT 2348: recently completed with $30k in renovations! 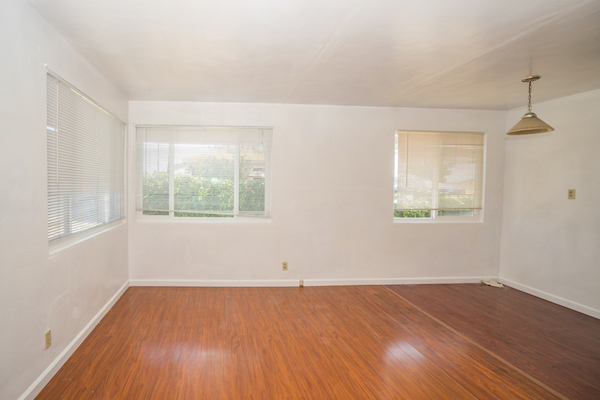 LARGE LOT: 9,273 sq ft, zoned RM-1-1 which may allow an additional unit to be built! 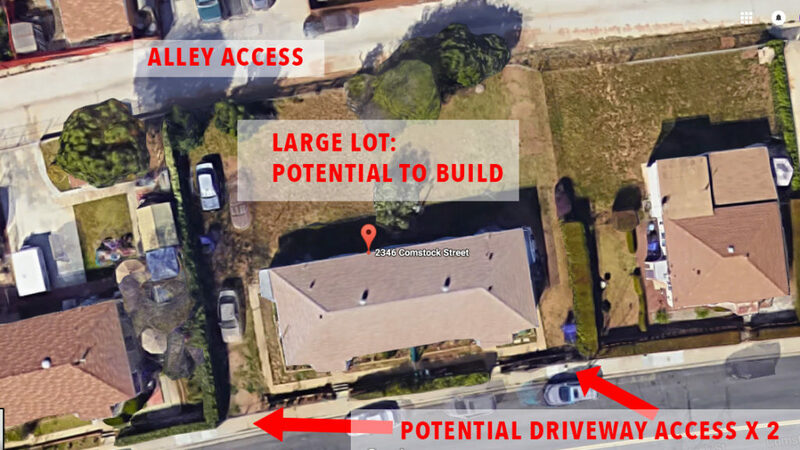 Potential driveway access on 2 sides of the property from the street + alley acces! 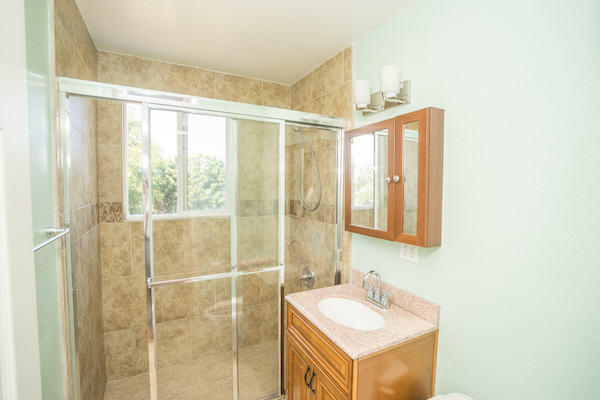 Extensive renovations in unit 2348! Large lot with alley access!